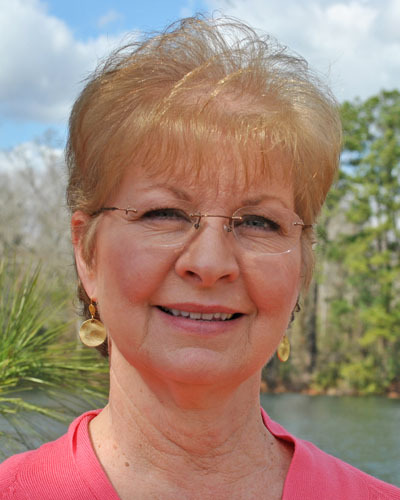 Jan McAlpine serves as Volunteer Ministry Assistant to Pastor Walter and as Church Membership Administrator. She has been involved in administration and ministry at HighPoint since its inception. Jan and her husband Ken have three children and one grandchild.